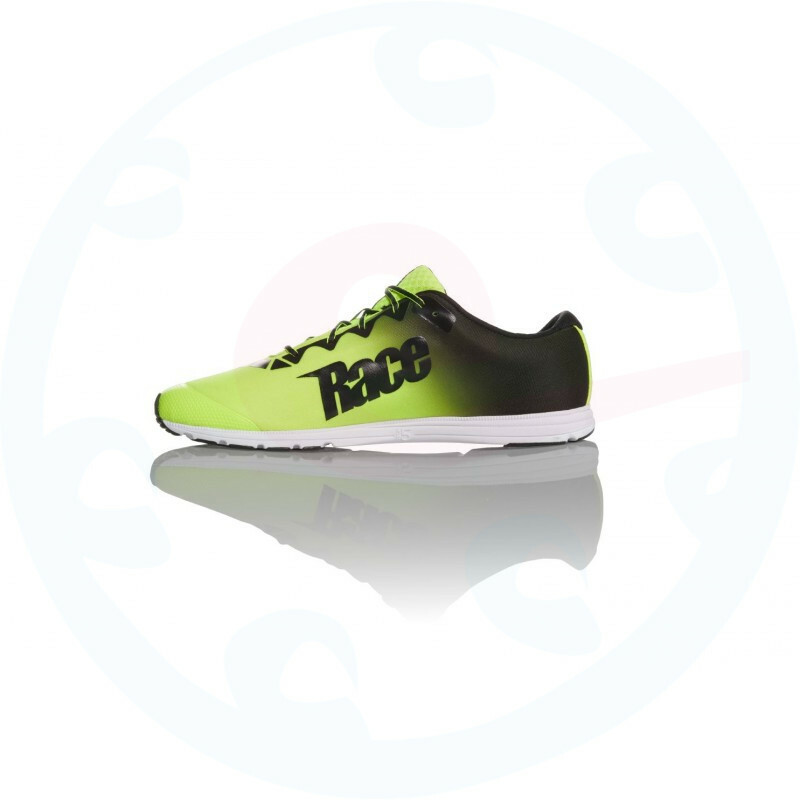 Compared to the previous generation, Race 6 offers a simplified upper construction that not only fits better, but also offers higher breathability. 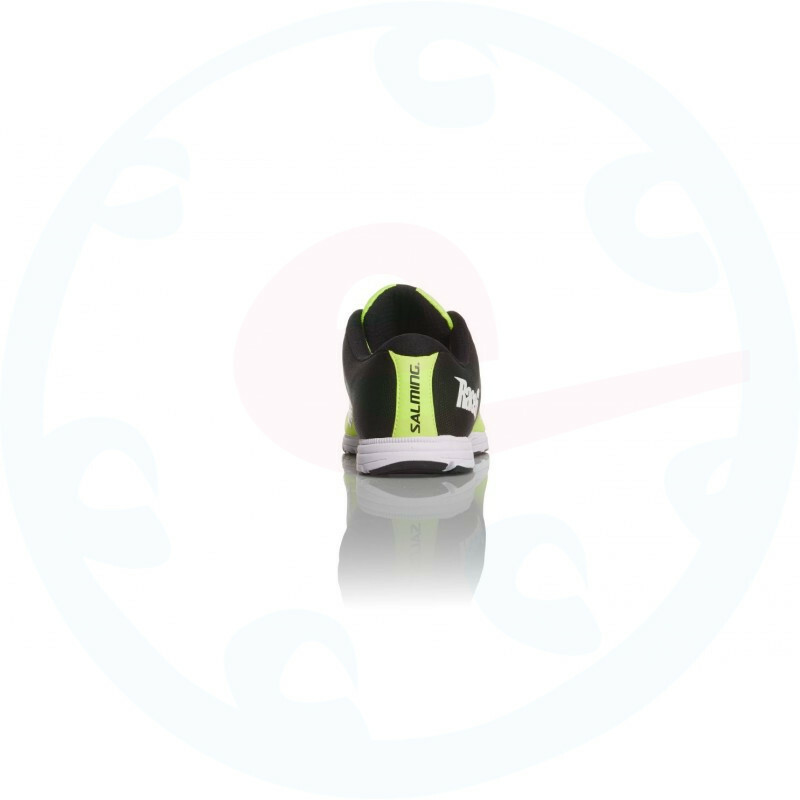 Less is more in the finals and you can have a weapon that will definitely put you ahead of your competition. 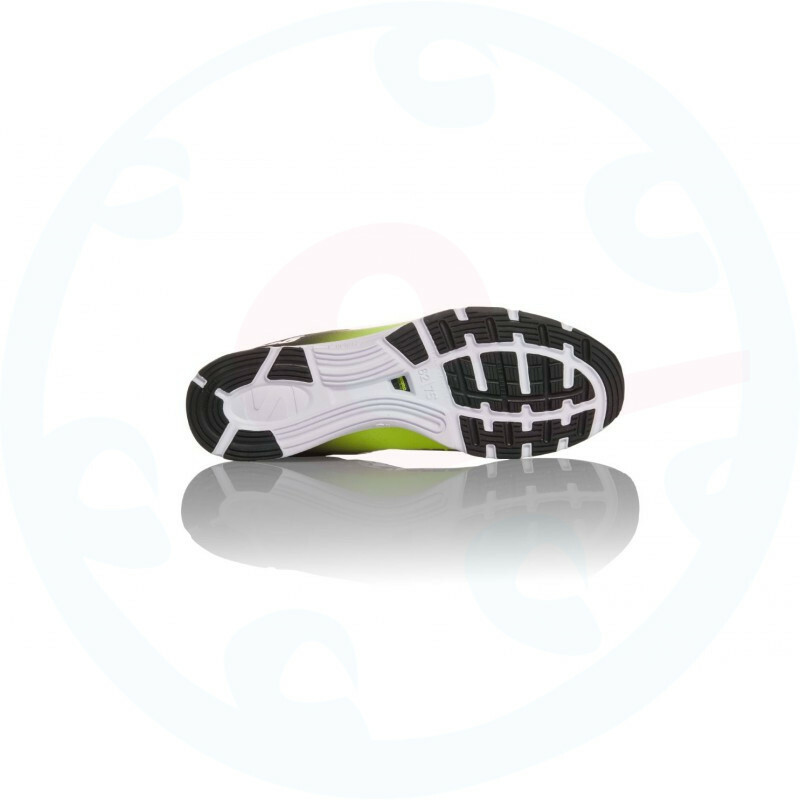 The perfectly responsive RunLite cushioning layer with a carbon torsion unit at its center ensures maximum efficiency for every step you take. 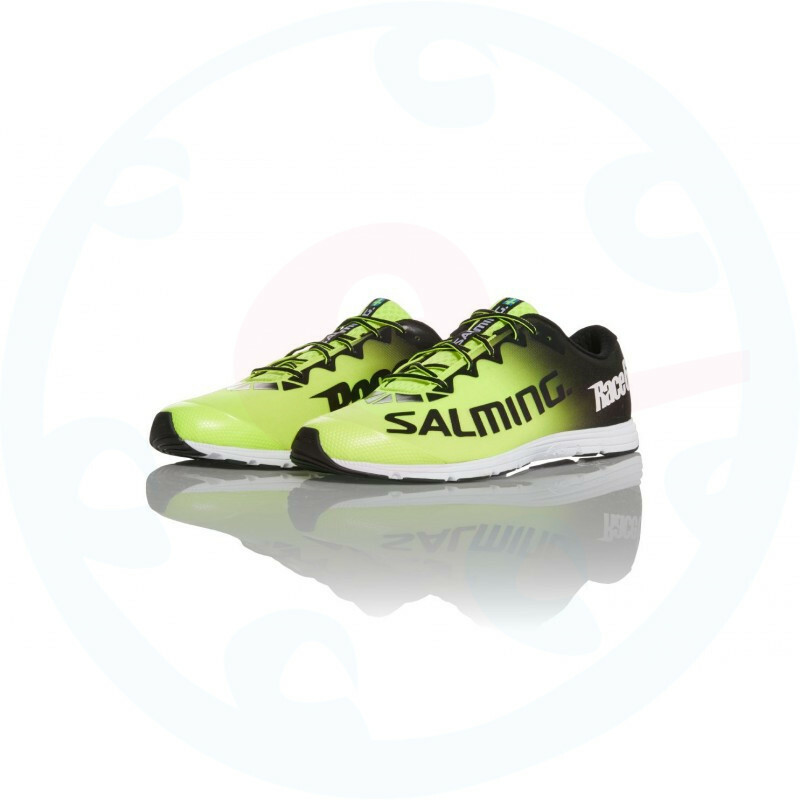 Salming Race 6 weighs only 180g in a men's 44EU size. 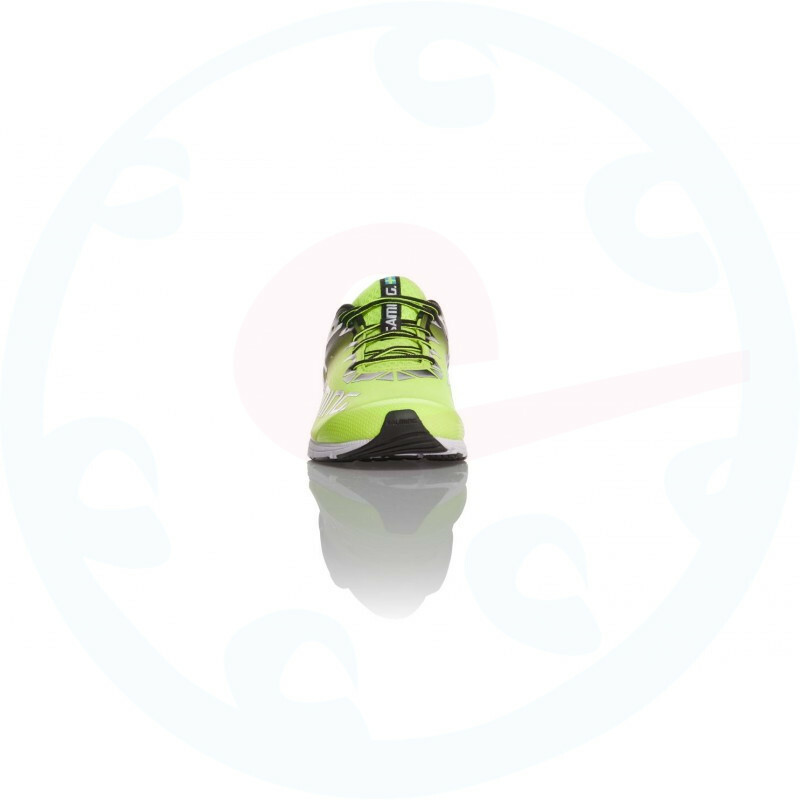 In Race 6, you'll feel faster and get the best out of you. 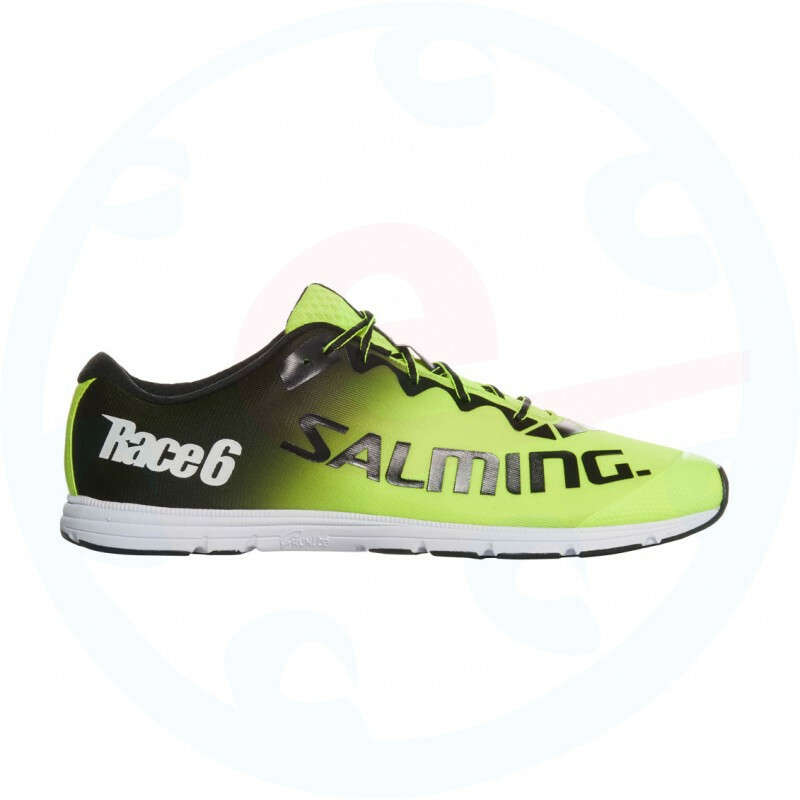 Race 6 - Made for Race!